Materials must be suited precisely to their intended application and environment and to your budget and design specifications. 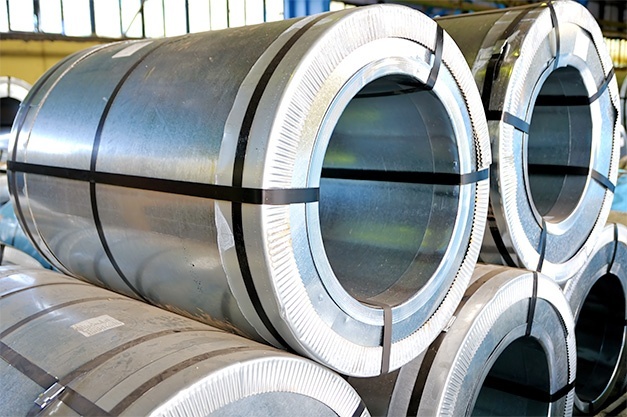 There are numerous choices of materials available in steel (carbon and stainless), aluminum, alloys, treated metals, and more. Accurate Metal Fabricating has the experience to know what material is best and the tooling, equipment, processes to form and weld a wide range of materials for your project. Our experience, tooling and equipment allow us to fabricate materials in a wide range of thicknesses and widths. We routinely fabricate materials from 1/64" to 1/4" thick with widths up to 60". Under special circumstances, we can fabricate metal and other materials up to 1" thick and 12' wide. Accurate Metal Fabricating has the facilities, equipment and expertise to do small or large production runs, depending on your needs. Contact us for more details on what metal materials we can supply. If you don't see the material listed here that you are specifying, please call us directly at 773-382-8563 to find out how we can address your needs.